The Spa at Groton Wellness will change the way that you think about spas. In 2004, Dr. Jean Nordin Evans and Dr. Bob Evans, both holistic dentists and visionaries, knew that after removing environmental toxins, such as mercury, from the mouth, a patient’s body still needed detoxification. So they developed the Spa at Groton Wellness to further nurture a vibrant wellness community by helping others understand, practice and maintain a joyful and healthy life. The Spa at Groton Wellness is an innovative facility that features environmental detoxification treatments such as clay and salt baths and a Far Infrared Sauna. To help patients look beautiful inside and out, Groton Wellness added pampering beauty treatments, such as facials and massages, using top-of-the-line, all-natural, non-toxic products delivered by exceptionally skilled practitioners. Add in other cleansing treatments such as Colon Hydrotherapy, Reiki, Meditation, Reflexology and Cranio-Sacral, and you have a truly exceptional health and wellness spa. As you enter Groton Wellness you will immediately notice the warm, friendly atmosphere, the abundance of plants and Feng Shui design. Our friendly and knowledgeable staff truly embody health and wellness and want to ensure that you have a wonderful experience at the Spa at Groton Wellness. One of the many benefits of experiencing the Spa at Groton Wellness is that you are supported every step of the way. Groton Wellness is a pioneering and vibrant community health and wellness facility that is the first of its kind in the United States. In addition to the Spa, Groton Wellness offers holistic, or whole-body, family dentistry and orthodontics, a medical facility that practices supplemental and alternative, cutting-edge treatments that can tackle even the most chronic conditions and a farm to table Café that is as organic and GMO-Free as possible and serves fresh, local, nutrient-rich food that is simply delicious. Taking advantage of the combined synergies of our highly trained staff, our practitioners confer and partner with you to help meet your total health, happiness, and healing goals. Our staff will gladly take you on a complimentary tour of our Spa so please stop by to see this vibrant gem ~ Groton Wellness. Groton Wellness filters all of the water in its facility with a high-intensity ultraviolet filtration system to ensure the best possible quality for our health and beauty treatments. Groton Wellness spends an enormous amount of time and energy researching, testing and selecting 100% all-natural products that meet our unwavering commitment and strict guidelines for approval. Most of our treatments feature either Dr. Hauschka or John Masters Organics products. 100% natural skin care based on a holistic, or whole-body, philosophy using biodynamically farmed ingredients. Their mission is to support the healing of humanity and the earth. This signature facial is like no other ~ relaxing, soothing and radiating. Start with a warm sage foot bath and gentle stretching to relax your neck, arms, and hands. Lavender-infused compresses introduce you to a holistic facial which includes two nourishing masks that nurture and renew your skin. Soft brushes are used to stimulate your lymphatic system and your skin’s natural regenerative properties. The result is a radiant complexion and a remarkable feeling of lightness and inner balance. Similar to our Classic Facial, this refreshing facial features mask treatments, aromatherapy and lymph stimulation to nurture and restore your skin to a natural glow. If you suffer from inflamed skin or acne, this treatment is for you, as it draws out impurities and calms inflammation to encourage healthy looking skin. Practiced for generations, this quintessential facial begins with a skin care analysis by an expert esthetician. 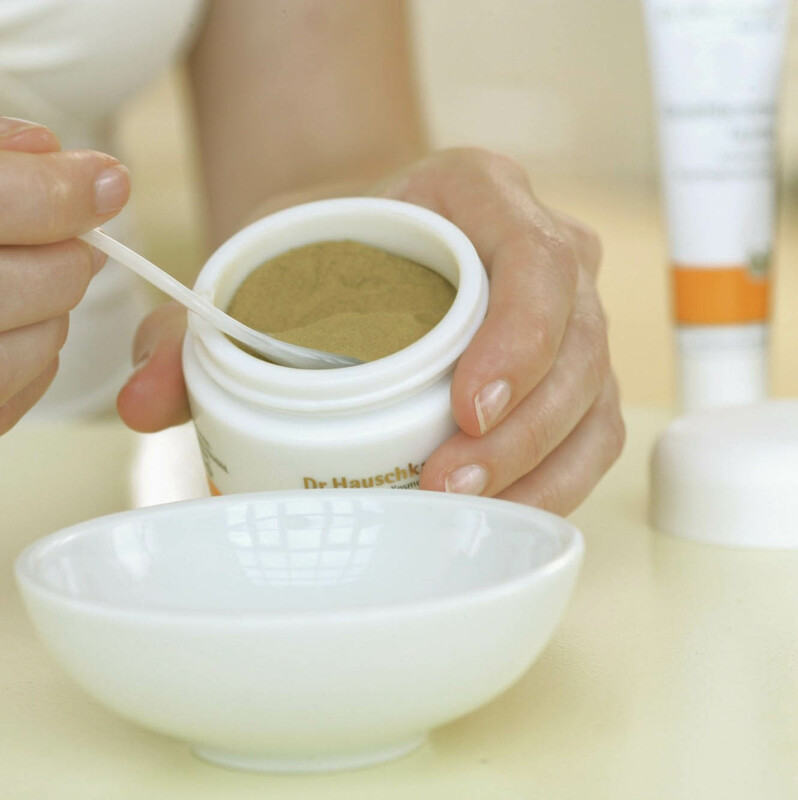 You are then treated to a creamy Dr. Hauschka or John Masters mask, extractions if needed and a soothing facial massage for beautifully clean skin. 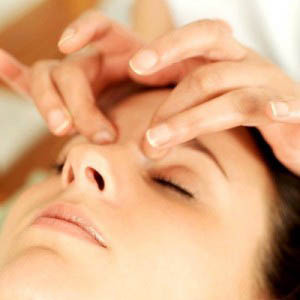 Align and balance while enjoying complete rejuvenation ~Mini Facial Plus Reiki! Specifically designed for teens, this deep-cleansing facial balances and revitalizes young, overactive skin. Teens leave feeling more confident about themselves and take home customized skin care instructions. One of Groton Wellness’ most beautiful rooms in the entire facility is our bathing suite. You will enjoy treatments in a deeply relaxing, oversized tub in a room filled with Asian ambiance, soothing music, and natural lighting. Once you enter this tranquil utopia, you will never want to leave. Unwind and escape from life’s everyday stressors in a Dr. Hauschka Essential Oil Bath. Choose lemon, rose, almond, sage or lavender essence. Enjoy this ancient remedy to help ease your stress away. Epsom Salt helps improve sleep and concentration while soothing muscle aches. 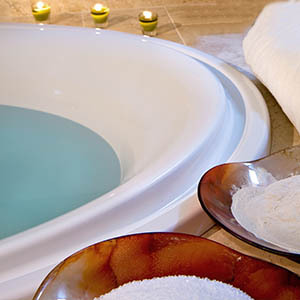 Soak in our sumptuous tub filled with mineral-rich Dead Sea Salt to help treat your rheumatoid arthritis, osteoarthritis and skin disorders such as acne and psoriasis. Indulge in a regal clay foot treatment, beginning with a rejuvenating soak in lemon-infused water. Then unwind as a trained practitioner exfoliates your feet with a Birch Body Scrub, followed by soaking and detoxifying them in a warm clay bath. Finish with a foot massage and a silky moisturizing lotion. For radiant skin, experience this full-body treatment which includes skin brushing and an Organic Birch Leaf Body Scrub. Linger in a luxurious Dr. Hauschka Essence bath and enjoy a silky, nourishing body lotion applied with lymph stimulation massage. Receive a complimentary Birch Body Scrub for continued self-exfoliation. Detoxify while enjoying the sensation of full-body skin brushing and a warming Far Infrared Sauna. Then relish in the warmth of a clay wrap with a creamy Dr. Hauschka face mask followed by a soak in our luxurious clay bath while you sip a rich blend of herbal tea. Complete your detoxifying treatment with a nourishing Magnesium Oil Rub and replenish with a nutrient-rich Smoothie from our farm to table Café. Show off your silky back after a Dr. Hauschka Back Facial, which effectively removes impurities, blemishes and dry flaky skin in those hard-to-reach areas. Finish with plush aromatherapy towels, a purifying mask and silky hydrating lotion gently massaged into the back. Skin brushing is one of the easiest and most successful methods for reducing cellulite while helping to boost your circulation and lymphatic drainage. Enjoy this detoxifying treatment while reclining in a heated bed and take home a natural bristle bath and body skin brush for continued use. 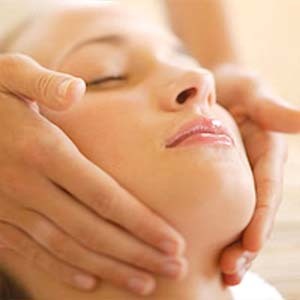 Massage Therapy treatments are pampering and relaxing. Soothing, gentle movements on your fatigued muscles can increase the blood supply to your tissues, improve energy, lower blood pressure, strengthen your immune system and stimulate the relaxation response in the nervous system. 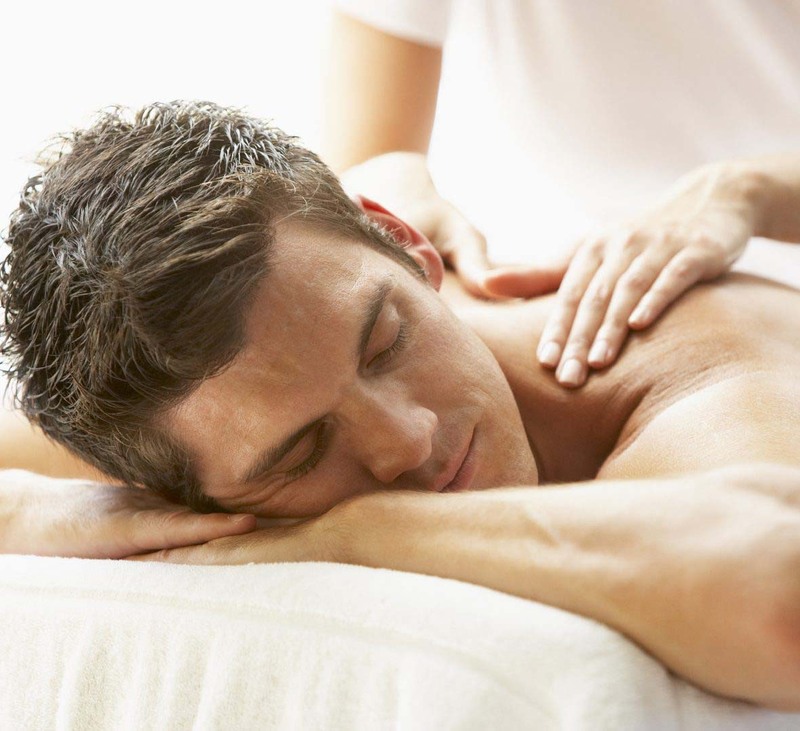 Simply stated, you will feel amazing after a massage at Groton Wellness. Reiki, or universal life energy, is a gentle Japanese stress reduction and relaxation therapy that uses simple hand placement and visualization techniques to improve the flow of energy. Coming home to the heart, finding peace and stillness, connecting with your breathing, healing the body and tapping into the spirit of life are just a few of the many benefits of practicing meditation. One-on-one mentoring provides the space for questions, clarity, and guidance as you embark on the journey within. Using state-of-the-art technology, the Biodrainer encourages fast and efficient lymph movement, which is essential to your overall health. Treatment includes a warm, Far Infrared Sauna, a soothing scalp massage and a relaxing shower in filtered water. Rejoice in knowing that you are doing something good for yourself. This treatment stimulates lymph fluid circulation, which is essential for strong breast health. Begin with a warming Far Infrared Sauna, a scalp massage and soothing face and breast lymph drainage. Follow this with a silky clay pack on your face, neck, and breasts and finish with an enjoyable filtered-water shower. Used for thousands of years to treat a wide variety of health issues, our skilled practitioner will strategically place a heated Castor Oil pack to soothe and relieve while promoting the healing of tissues under the skin, decreasing inflammation, helping the liver to function optimally, increasing circulation and enhancing the immune system. Escape your everyday worries with this exquisite 4-hour spa retreat. Unwind with a therapeutic Dr. Hauschka clay bath in our luxurious, deep tub followed by a full-body, 60-minute custom massage, a soothing Dr. Hauschka Rejuvenating Facial and a delicious light lunch from our Café at Groton Wellness – simply divine. Enjoy the red carpet treatment and blissful pampering with a relaxing, full-body, 60-minute massage, a soothing Classic Dr. Hauschka Holistic Facial and a delicious lunch from our farm to table Café. Feel revitalized with this cleansing experience that starts with a Castor Oil Pack, to promote circulation, a cleansing Colon Hydrotherapy Treatment and a probiotic. Finish the day with a deeply relaxing Magnesium Bath in our luxurious tub and a light lunch from our farm to table Café. A summertime “Head To Toe” spa experience which includes Lymphatic Biodrainer for the face, neck and décolleté, foot soak and foot massage and soothing Reiki. A full-body hydrating & balancing treatment ~ The perfect treat for your summer body! Begin with an extraordinary NEEM oil scalp and neck massage to improve circulation, moisturize scalp and roots and encourage healthy hair growth. Then enjoy a full-body skin brushing to stimulate lymph flow, increase circulation, exfoliate skin, detoxify your body and strengthen your immune system. Next, slip into a warm Epsom Salt and Lemon Bath to revitalize achy muscles and reduce stress and inflammation. Finally, lay back and relax in a heated bed and have your skin bathed in silky, organic Lemongrass Lotion. Start with any teeth cleaning or dental treatment and make it A Dream Day . . . This relaxing treatment includes a warm neck wrap & blanket, a soothing hand paraffin wax treatment, your choice of music, a healthy lunch at our Wellness Café and your choice of a Massage, Holistic Facial, Clay Bath, Colon Hydrotherapy, Acupuncture, or Lymph Drainage Treatment. The day truly makes your dreams of a relaxing dental experience come true. Add any of these services to a treatment or package as a finishing touch. Please contact Groton Wellness to plan your special event or company retreat. Please arrive 15 to 30 minutes prior to your scheduled appointment and unwind in our Tranquility Area with a warm neck wrap, herbal tea, and filtered water. This complimentary pampering prepares you for a relaxing and enjoyable spa treatment. As a courtesy to all of our guests, treatments will start and end on time. Our spa guests come to escape, relax and recharge. Please turn your cell phones and laptops off so that you, and everyone around you, are able to enjoy the peacefulness of our Spa. We provide robes and slippers for use while you are our guest. Please refrain from wearing fragrances on your visit, as we are a fragrance-free facility. Please inform your therapist before your treatment if you . . . Please contact the Spa at Groton Wellness at 978.449.9919 (SPA) to make an appointment. A $50 deposit is required for all services over $100. Kindly observe the 48-hour cancellation policy in order to avoid a cancellation charge. Gratuities are not included and are at your discretion, based on your satisfaction. For groups of six or more, an 18% gratuity is added for your convenience.